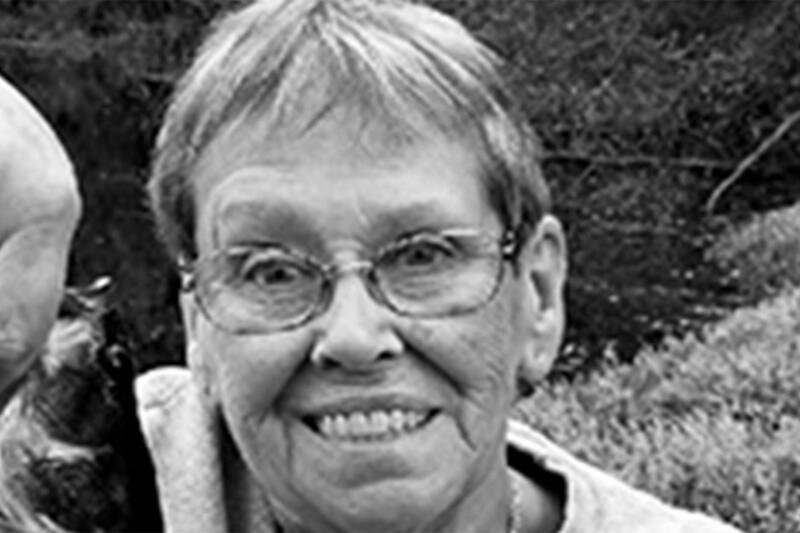 Terry Dean Henderson, age 70, of Federal Way, WA, passed away on January 19, 2019, after suffering a stroke. After serving in the U.S. Navy for four years, Terry finished his Master’s degree in aeronautical engineering at the University of Kansas. Terry worked for Beechcraft for three years, before moving to Federal Way in 1980. He worked at Boeing as an aeronautical engineer until he retired in 2012. Terry Henderson is survived by his wife of 45 years, Patricia (Brack) Henderson, two daughters, Sarah (Paul) Ringstad and Laura (Tim) Lavrov. His surviving siblings are Betty (Del) Engel, Shirley Mahan and Don (Kaye) Henderson. Terry is also survived by two grandsons, seven nieces, great nieces, six nephews and great nephews. A sister and brother, Jackie Bankus and Gary Fugle, and one nephew preceded him in death. 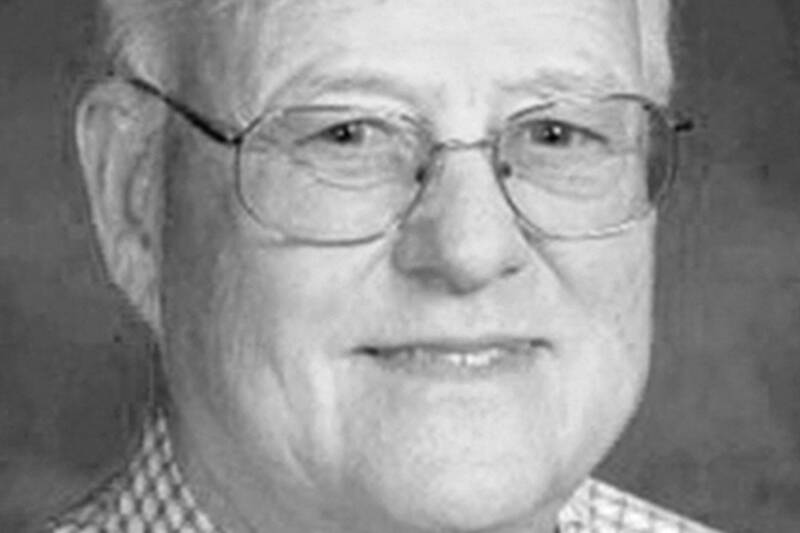 Terry Henderson was interred in a private service on January 25, 2019, at Mountain View Cemetery in Auburn, WA. A memorial service will be planned at a later time.